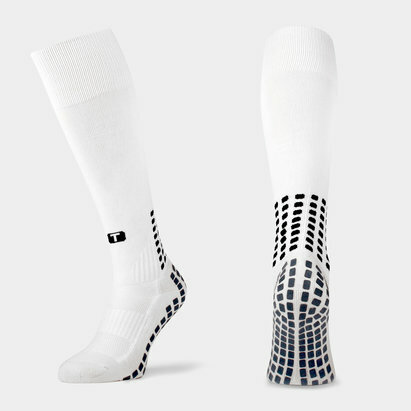 A simple concept which is revolutionising the rugby world, Trusox are designed to provide footwear stability and stop your feet from sliding. 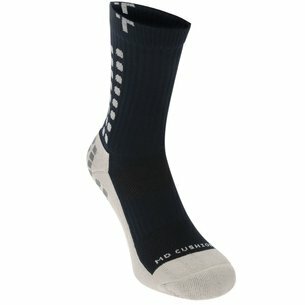 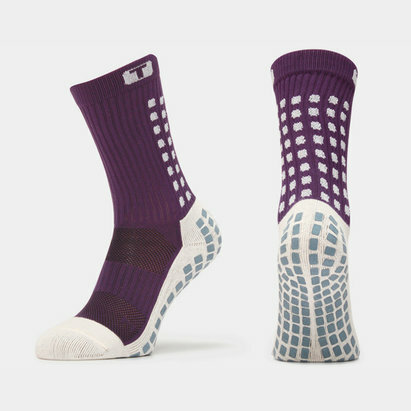 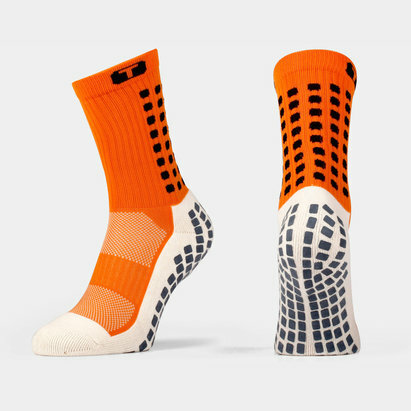 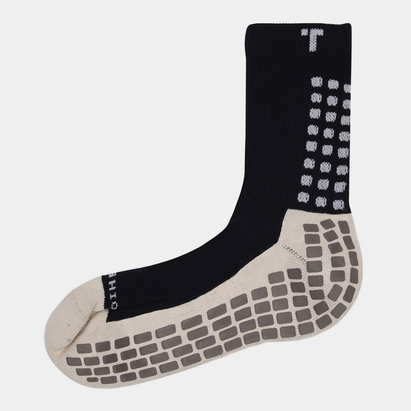 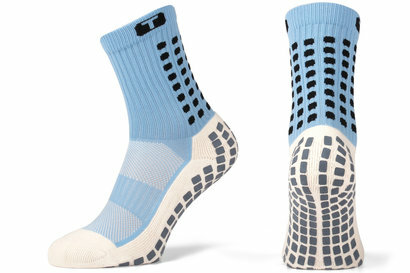 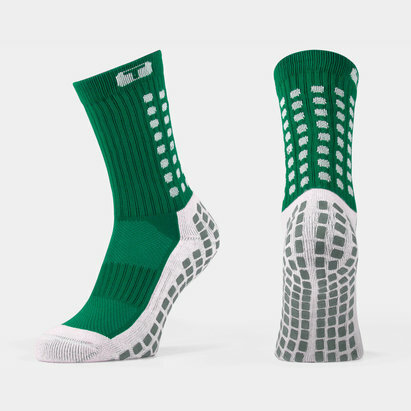 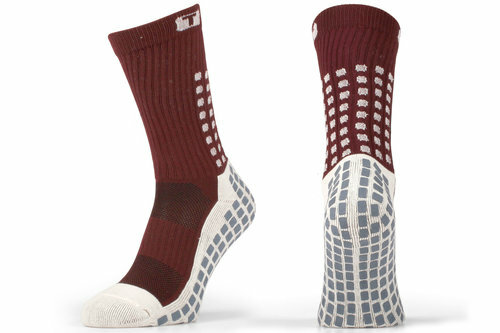 Created from nylon, cotton and spandex, these innovative Mid Calf Cushion Crew Socks feature a non-slip application on both the inside and outside to lock your foot in and maximize power transfer when changing direction. 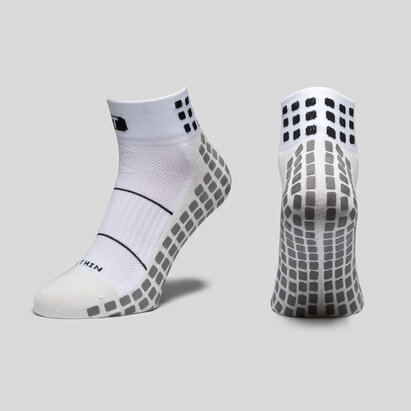 Allowing you the freedom to concentrate on your game, gone are the days of your feet slipping around inside the boot. 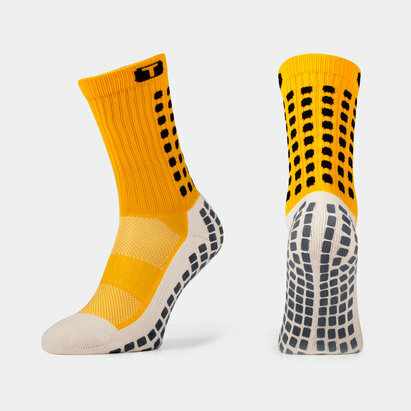 Sporting these rugby socks couldn't be simpler as you just need to cut the foot off your existing team socks and pull on the remaining leg sleeve. 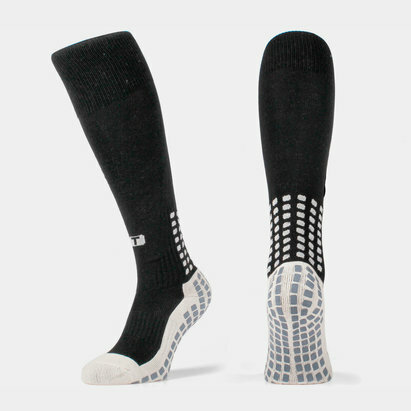 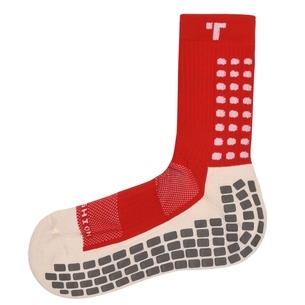 Trusox are then pulled on atop, allowing for a slight overlap, with tape applied to keep them securely in place.